Stay at the conference venue! 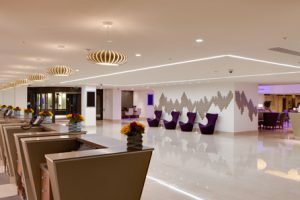 Make sure to benefit the comfort and convenience of having a room available at the conference venue, offering direct access to all conference activities, no commute to the conference, and additional networking. Reservations must be done by clicking here. 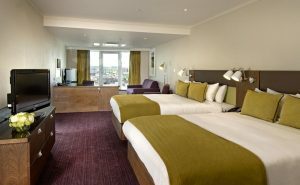 Select from a range of contemporary guest rooms at Hilton London Metropole. Upgrade to a Deluxe Room for a high floor location and views of the city. 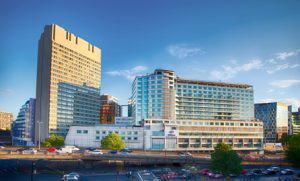 At the Hilton London Metropole hotel, you will find the comforts of home, the convenience of the office, and a wide variety of amenities to cater to their needs. 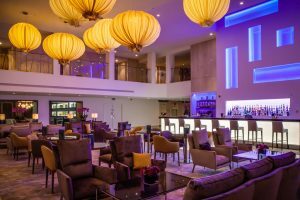 From fitness and swimming pool to business to family fun, London’s Hilton Metropole is there to provide an excellent experience.